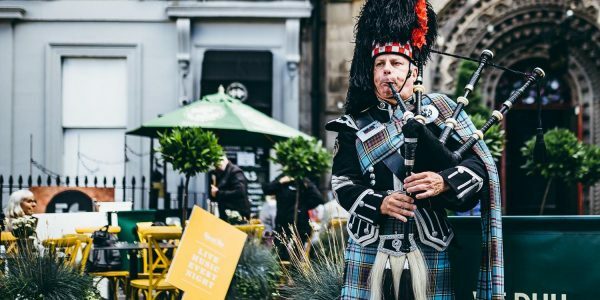 There are many reasons why The Ghillie Dhu is the best Scottish Venue in Edinburgh! 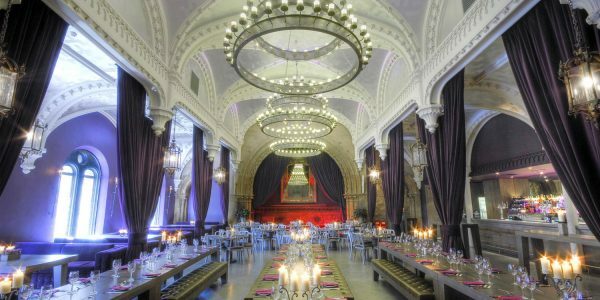 The Ghillie Dhu is a stunning, Grade B listed, building located right in the heart of Edinburgh’s West End. This provides easy access for those travelling locally, or long distances. Our breath taking auditorium, with is original church features, organ, high arched vaulted ceilings and beautiful chandeliers, help to make our venue an ideal location to hold any event. With the main bar, creating a cosy atmosphere to hide from the traditional Scottish weather. Every night within our main bar, we bring you some local Scottish talent, from acoustic music to covers and traditional Scottish folk. To add to this, we have an incredible team of chefs, who only use the finest Scottish produce. This aids us in providing each and every guest with a beautiful meal, using ingredients we know are fresh and of the highest quality. After your meal take a small exploration through Scotland with our new whisky flight menu launching this month. 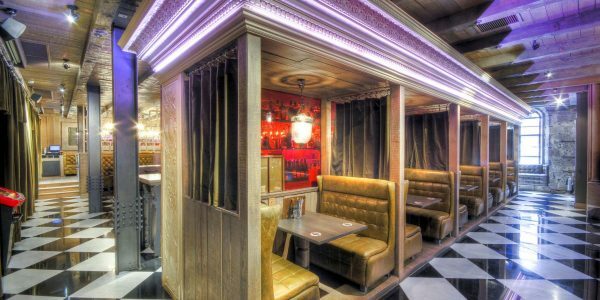 From the comfort of one of our cosy booths sit back and be transported to the peaty highlands and the oaky lowland. With varieties carefully selected from the best distilleries in Scotland and tasting notes to guide you along the way, the only difficult choice is narrowing down the menu to just three. Then last but certainly not least come check our wonderful team of staff, always sporting our favourite tartan plain in their kilt uniforms. Why not come along and see for yourself? 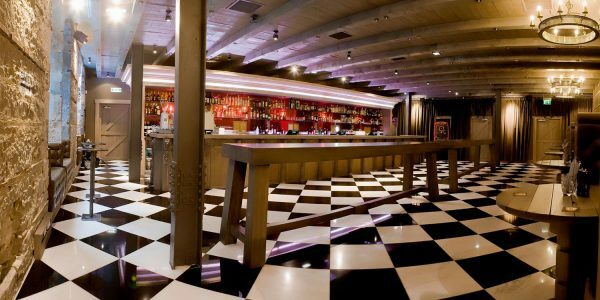 Give us a call on 0131 222 9930 to arrange your event today.